Voltron is now celebrating its 30 years, defending the galaxy from horrible menace. Who's your favorite Voltron Lion or Character? Fans of Voltron, defender of the universe, who were then kids who most likely experience separation anxiety from these animated tv series, are now grown ups. 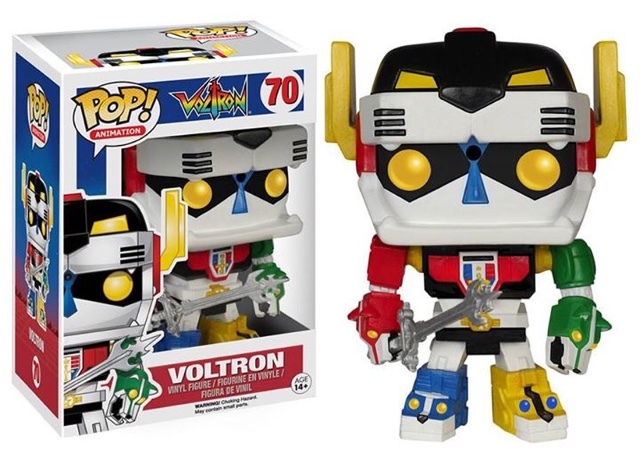 The generation who loves 5 lion robots who unite and turn into a giant warrior robot, will be the obvious victims of this Pop! Addiction phenomena. We're one of them and wont deny it. Form feet and legs! Form arms and body! And, I'll form the head!